Many women wonder what the secrets of keeping the man obsessed with you even after the time passes are. The thing is that there is no mystery there it is just some women are more clever than the others. It is true that if we are obsessed with someone, we may think that they feel the same way, just because we act crazy, while the reality is a little bit different. 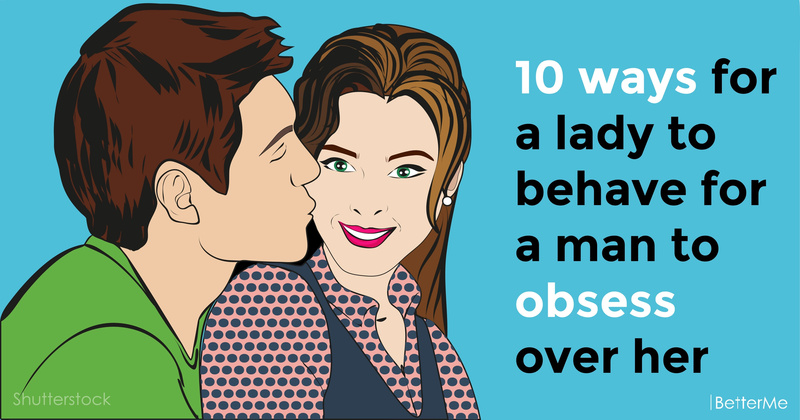 Today we are going to tell you about ten trivial things that most of you do, and that will surely keep a man posted that you are crazy about him. If a man knows about your obsession – he is in control. What we need is to switch the places, are you ready? #1. It is not a big deal if you miss a call from him, you have things to do to. #2. Do not tell him the story of your life when he asks about your day. #3. When he messaged you first, you better wait a few hours before answering it. #4. If he asks you about what you do in five minutes - ignore. #5. Do not be too open when it comes to your social networks. #6. 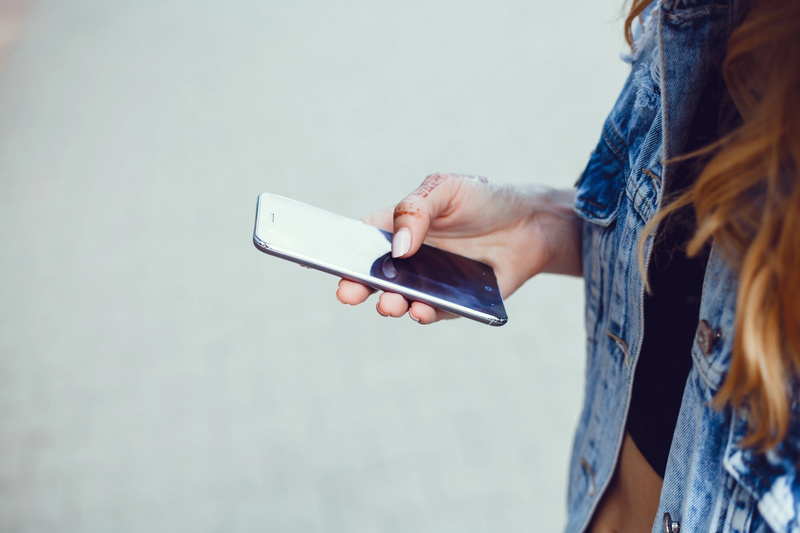 If he messages you or calls you after midnight – let it go unnoticed. The thing is that good ladies sleep after midnight, not ot mention that you have things to do tomorrow. #7. Do not monitor his social network closely, do not post anything there. #8. Spend only twenty minutes most on chatting with him daily, you have your life too, remember? If he wants to chat – better do it in person. #9. Emoji are great you’re your bffs, but for a man, they may be too much. #10. Of course, you would like to spend all of your spare time with him – but that would make you an easy prey with no personal life, you do not want that, do you?